I’m a business selling items that would be a good fit in your boxes. How do I get my items into a case? That is great. Please send us more information about your business/products to info@thebcase.co.za. You must also be willing to send us a sample of your items. No, we do not ship internationally. We are only available in South Africa. But we do have plans to ship internationally! Keep a look out for more! When will my book case be shipped to me? We will ship the boxes on the last day of every month. If that day falls on a Saturday or Sunday, we will ship the following Monday. Everyone’s cases are shipped at the same time. On the very odd occasion, there might be a delay, depending on when we get the books from our publishers. But we will always keep you posted. We accept debit and credit cards. With secure payment through the PayFast processing system, you can trust that your payments are safe with us. How are the items chosen for the boxes? In terms of the novel, it is researched months in advance. And only the best, highly-anticipated novels are chosen. With regard to the accompanied items, I love to curate gifts and I have a special interest in searching for the coolest, most interesting goodies I can find that relate to the theme we’re releasing. We love working with small businesses and most of the items will be exclusive to The Book Case. How do I know I won’t already have the book you will send me? We research months in advance, and chat to publishers and distributors regarding newly-released novels in South Africa. We will only select the books that have been released in South Africa within 60 days prior to our theme release date. Please remember that South Africa is +/- 2 months behind on releasing the books in our country, so this will be different to the books publication date. In saying that, we do strive to receive the books earlier than most of the bookstores in SA, so most of the time, the chosen books that you will receive in your monthly case will not be available to purchase in SA bookstores yet. So unless you’re buying a newly-released book every couple of weeks, chances are you won’t have what we’ll send you! We also announce the theme on social media and through our newsletter and give hints as to what the book might be. So if it sounds like something you may already have picked up or pre-ordered, you can easily skip that month. This is not a promise, but a lot of the time you will receive the featured novel before the big, local retailers in South Africa. We cater for a variety of the bookworm community. The chosen newly-released novels will vary from contemporary to history, thriller, fantasy, young adult, adult fiction, dystopian and more. Since we are based in South Africa, we will send out a mixture of paperbacks or hardbacks depending on the distributor. Every month you will receive a highly-anticipated novel in the chosen genre and newly-released in South Africa. What is inside The Book Case? Every single case comes equipped with an exciting, newly-released novel. I spend a huge chunk of time researching upcoming new releases, and only choose the best I can find. A lot of the time, we receive these books before the big retailers. 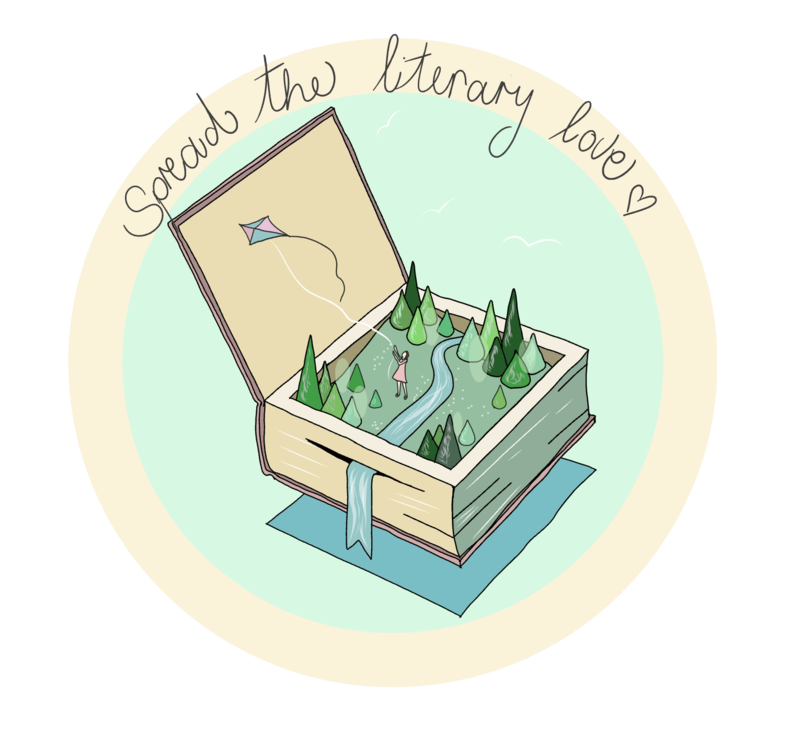 I will also fill your case with 3-5 bookish goodies for the avid bookworm – bookmarks, cards, journals, prints, accessories, stickers, jewelry, candles and anything else awesome that I can find! Some of the items will be exclusive to The Book Case and when possible, promotional items will be included. What age group do you recommend The Book Case for? The book case aims to provide books that are appropriate for anyone 14-years old and upwards. This obviously also depends on a person’s reading level, but we feature novels that appeal to both teenagers and adults. We will always include a description of the book when we release the theme. How much does The Book Case cost? The price is R 450.00 per case, including delivery. Depending on the price of the newly-released book, we will add between 3-5 bookish goodies. What is the Book Case? The Book Case will surprise you with a case every month that includes an exciting, newly-released novel and 3-5 bookish goodies to add to your reading adventure. We will release a theme every month, and the mystery case will become available to purchase online. Every month your Book Case will be a surprise adding to the magic of unboxing your case.